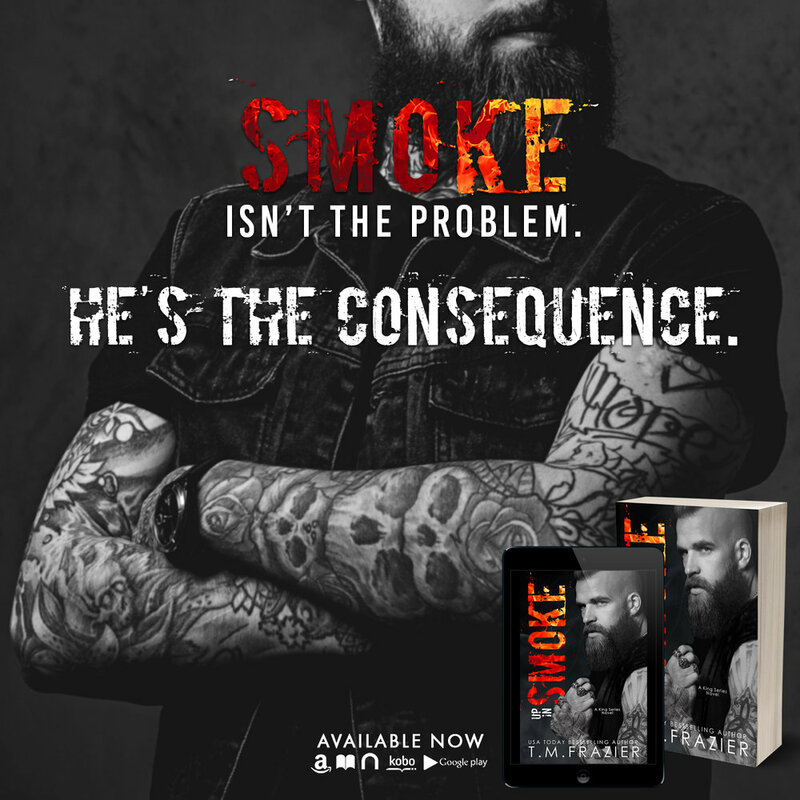 Okay first off, when I signed up to read this one I didn't realize it was part of a series. Holy cow. I will say probably because books like this are not my normal go to reads so I didn't search much out about it. But, and a huge but at that, I am a cover lover and this one had me hooked. The blurb had me hooked. So here we are. I love a good revenge book and of course enemies to lovers when done right. And this one? Perfect. 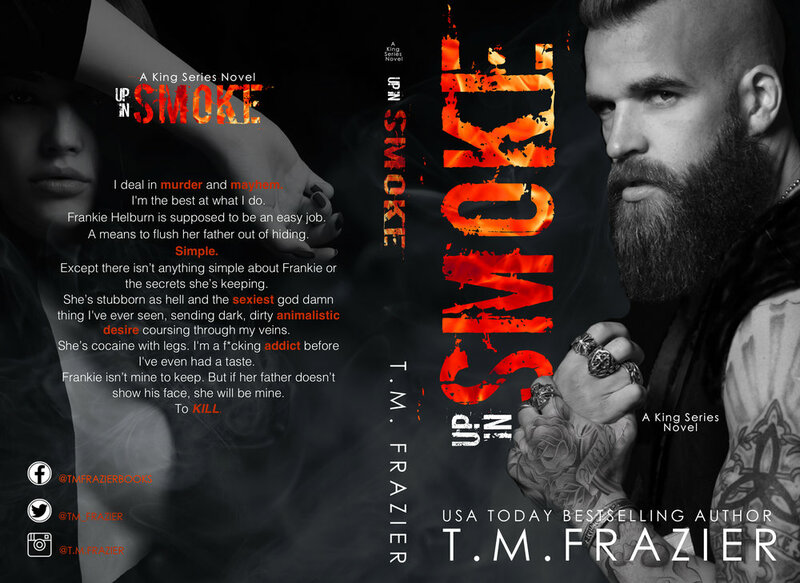 The chemistry between Smoke and Frankie was palpable the entire book. Not a feat many pull off so bravo to the author. Bravo. Both characters have demons. Both have their reasons for being off the grid. And those reasons are the huge crossroad between the monster and his little hellion. But what happens when everything you've been searching for is a lie? Not only that, what happens when that chemistry between enemies turns into so much more? 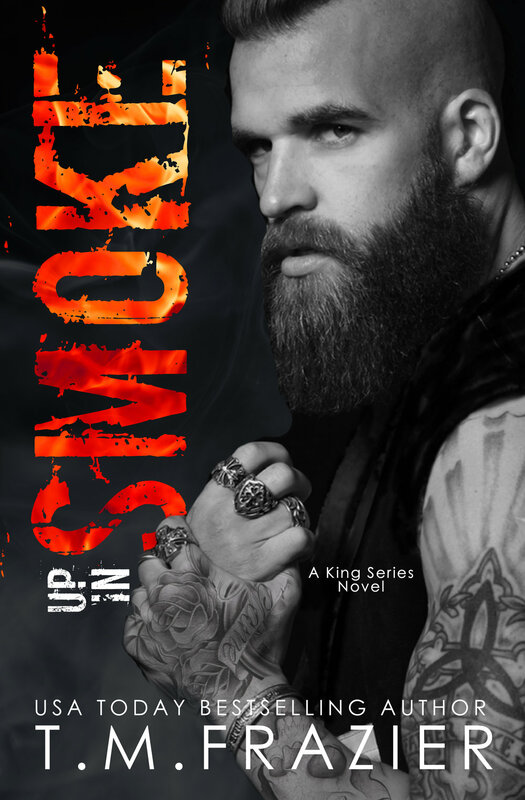 After reading some reviews I can see why so many wanted Smoke to have his own book. He may be one of my favorite all time alpha's written. 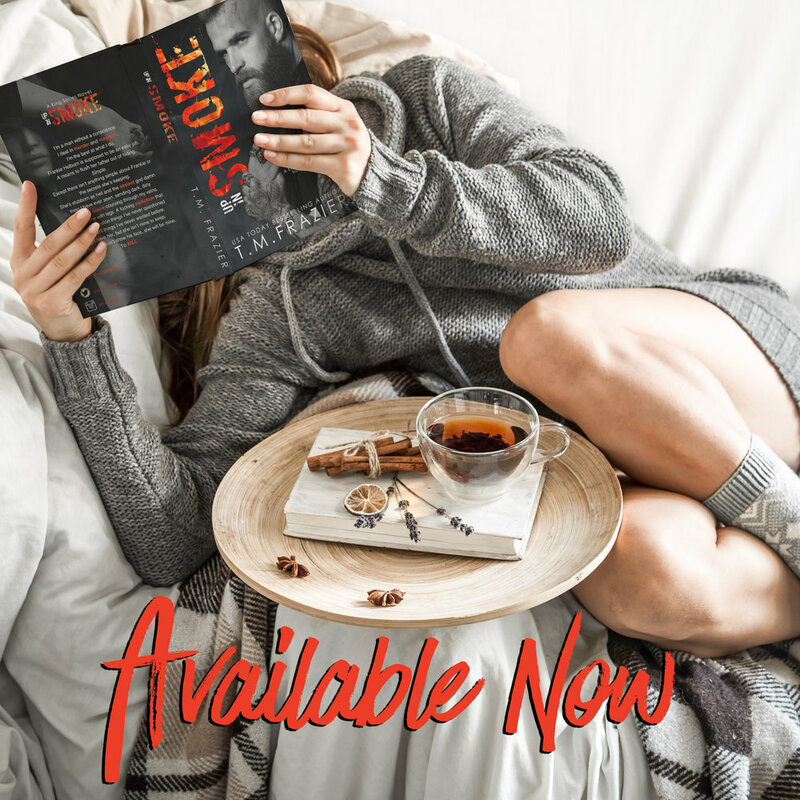 This book is hot. It's complicated. It's broody. It's everything a good book these days needs to be to keep my attention.